According to a new report from debt charity StepChange, government departments, local authorities and bailiffs have some of the most unfair practices when it comes to the treatment of people in problem debt. The report, entitled “Creditor and debt collector conduct: What’s making debt problems worse?” found that many government departments are failing to take certain conditions like depression and other mental health issues into account when attempting to reclaim money. The report also showed that, despite the reforms introduced by the Ministry of Justice in April 2014, poor practices, such as intimidation, are fairly common and are contributing to make people’s existing debt problems worse. The survey also showed that where regulation is more robust, such as the Financial Conduct Authority’s regulation of consumer credit, there are better outcomes for clients. The report is based on research StepChange conducted via an in-depth survey of 1,794 of its clients. They were asked to identify the organisations they feel had treated them fairly or unfairly in relation to debt. 42 percent of the respondents believed they had been treated unfairly by the local authority and 36 percent by the Department for Work and Pensions. High street banks and credit card companies performed significantly better in their treatment of people in debt, with around 80 percent of respondents believing that they had been treated fairly. StepChange has now called for an introduction of measures that they believe would help improve the treatment of those with debt problems. These include advising the Ministry of Justice to re-evaluate the bailiff reforms to improve the treatment of vulnerable people and asking local and central government to commit to binding good practice standards that prioritise supporting households to financial recovery. The importance of hiring the right credit control staff to ensure they are treating customers fairly cannot be ignored. 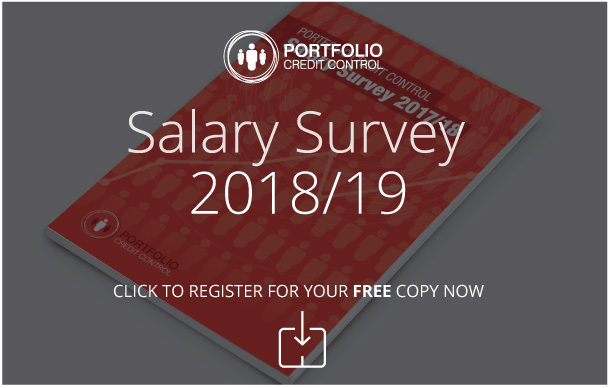 We are expert recruiters for credit control positions – get in contact now to speak to a member of our recruitment consultancy team and see how we can help your business.